After only three years of existence, the restaurant Le Clarence receives the highest accolades from website Atabula and the gastronomic press. 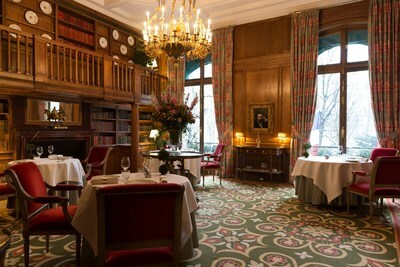 Le Clarence introduced in the prestigious circle of the greatest restaurants of the world by joining "La Liste." 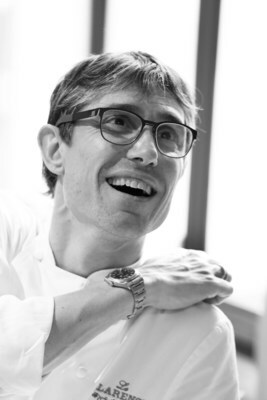 Le Clarence nominated in the "Original Thinking" category in the upcoming "World Restaurant Awards." 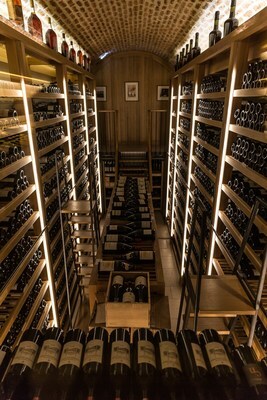 "The two-star Michelin Paris outpost of Domaine Clarence Dillon of Château Haut-Brion fame, which set a new benchmark for wine restaurants." « Les coups de génie et de folie de l'artiste Christophe Pelé qui fait des étincelles en cuisine. » "The strokes of genius and madness of the artist Christophe Pelé who sparkles in the kitchen." "Le Clarence is a must"
For further information or to obtain visuals, please contact our press department.